Our mission is to provide your family with answers, options & compassion. Our mission statement: We do whatever it takes to empower families with pets to get the most out of life. MRAH is a premier Veterinary Hospital providing pet healthcare, guidance and advice needed for your pet to live a healthy and high-quality life. We focus on improving quality of life for the whole family. We provide advanced medical and surgical services to provide your pet with the best healthcare available. 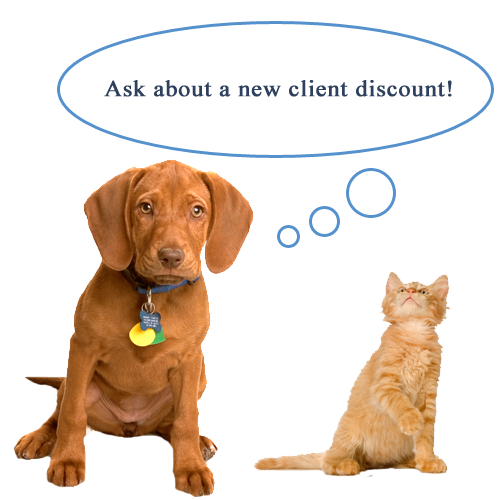 Some of our services include: second opinions; client education; puppy and kitten care; senior pet care; oncology(cancer) management; digital radiology; dentistry; dermatology; pain management techniques, such as laser therapy and stem cell rejuvenation; nutrition; open-hours emergency care; surgery; internal medicine; vaccinations; lodging and small animal daycare. Come visit us and meet our veterinarians Dr. Wilson & Dr. November & Our Great Staff.